Well-designed homes enhance the value of property in any neighborhood. Beautiful Solutions mouldings, once reserved for the interior of homes, have come front and center to add classic, chic, or casual innovation to any style home. 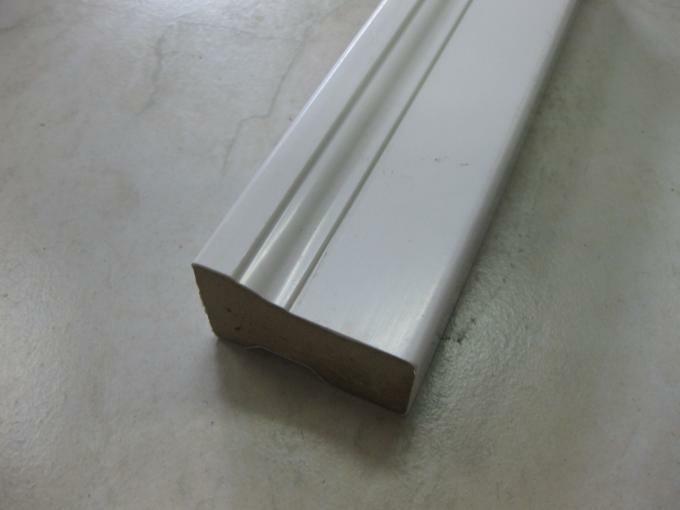 HUAXIAJIE Decorative Mouldings allow architects, builders, remodelers and replacement contractors to add upgrades which enhance value, increase curb appeal and lessen maintenance. Neighborhoods are returning to yesteryear's appeal without putting wood in a position to fail. 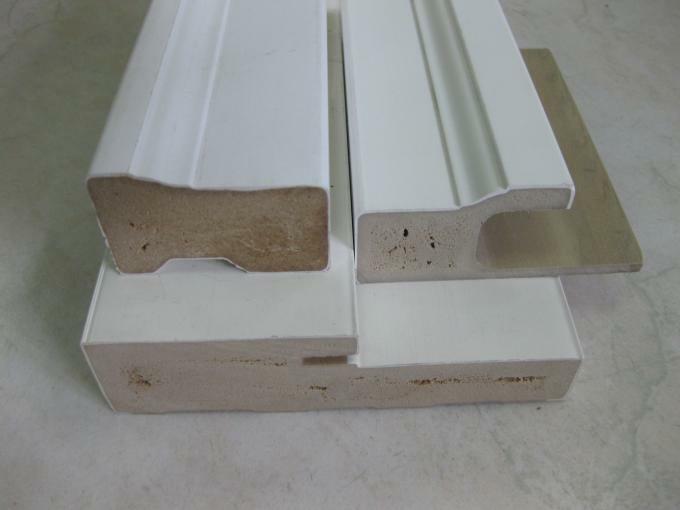 HUAXIAJIE Mouldings 100% Cellular Vinyl PVC provides professionals and homeowners alike the ability to do it once and do it right. 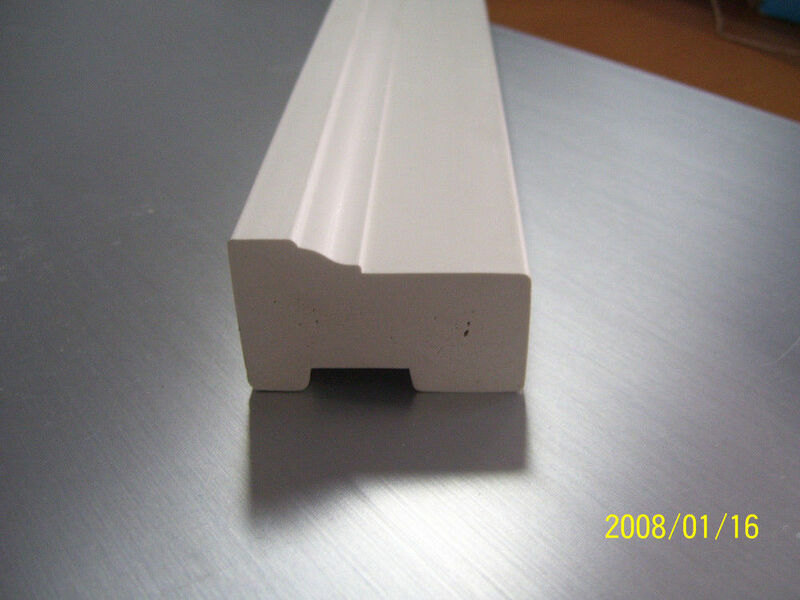 ceiling panels, over 6,000MT plastic-wood products, and over 2,000MT other PVC products. Our company has strong technology capability. We have more than 20 engineers and technicians who are specializing in developing new products. All kinds of types and design colors we have developed are leading the fashion in Chinese decoration field. We have more than 140 chain shops and own several patents in China. 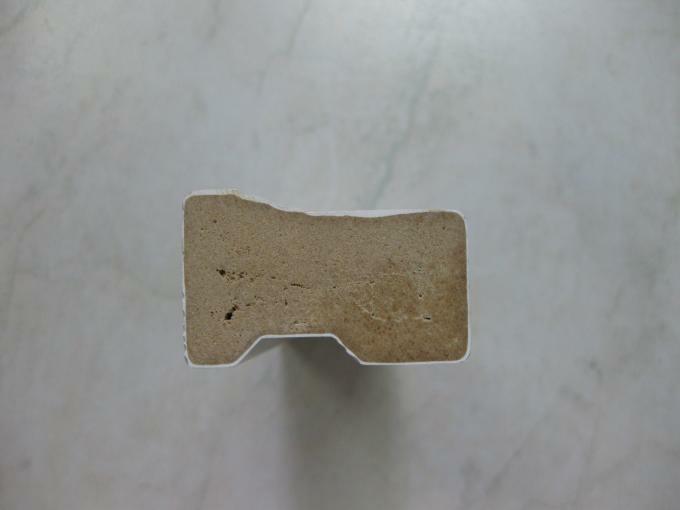 Our products sell well in Europe, the Middle East and North America.